The GC200 Automatic Pedestrian Gate Closer from Lockey is designed for use on either right or left handed metal or timber gates that are up to 1300mm wide and 60Kg weight, for either domestic or commercial purposes. This closer is hydraulically controlled, with a dual bracket for adjustments on in-line and off set hinge requirements. It is soft closing for a quiet operation and damage reduction. It has a robust PVC coated stainless steel construction and gate closer force is increased by using mounting holes further away from the gate post. With this closer there is no risk of maladjustment or tampering with the speed adjustment after the closer is fitted. It can be used with most forms of security or hold open devices and it is easy to install, with instructions and clamp bracket attached to assist installation. 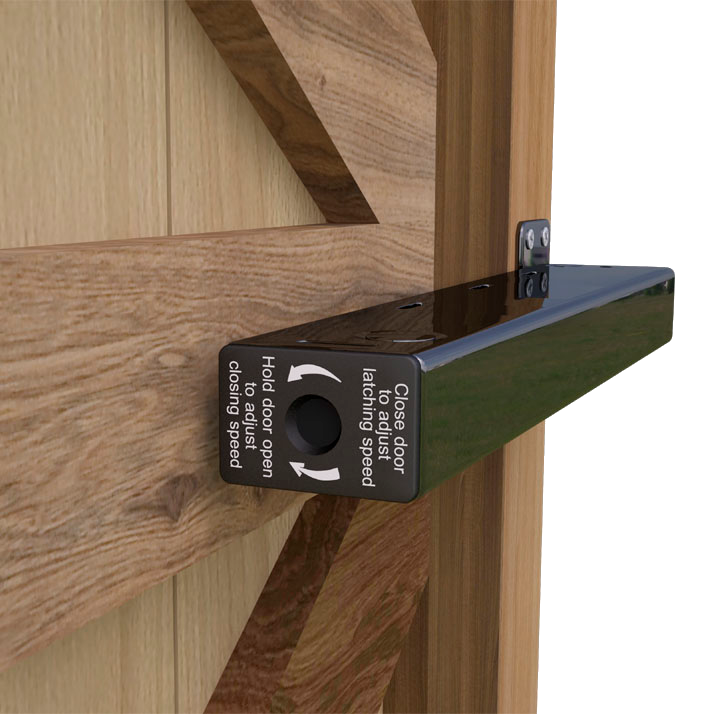 The GCTB175 Garden Gate Closer from Lockey is designed for use on flush fitting metal and timber gates up to 1000mm width and 50kg weight. This closer is hydraulically controlled, with adjustable closing and latching speed to ensure the gate closes in a controlled manner and reduce damage. It is a sturdy device with a powder coated steel construction and it is easy to install as well as being supplied with full instructions. 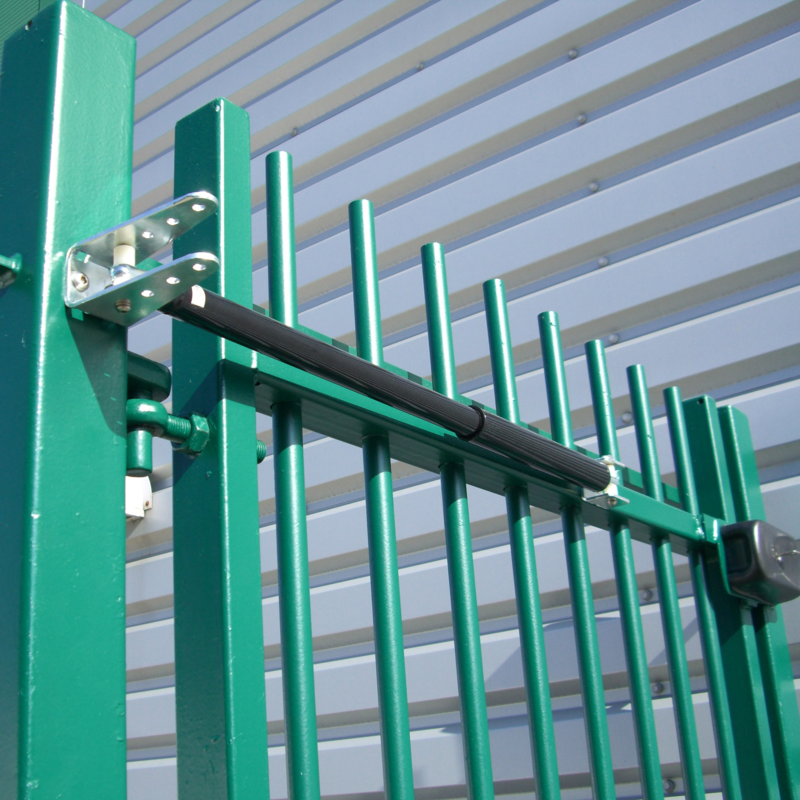 It also has an optional hold open function and it is ideal for use on garden gates, picket gates, barrier gates & lightweight doors (non fire rated).